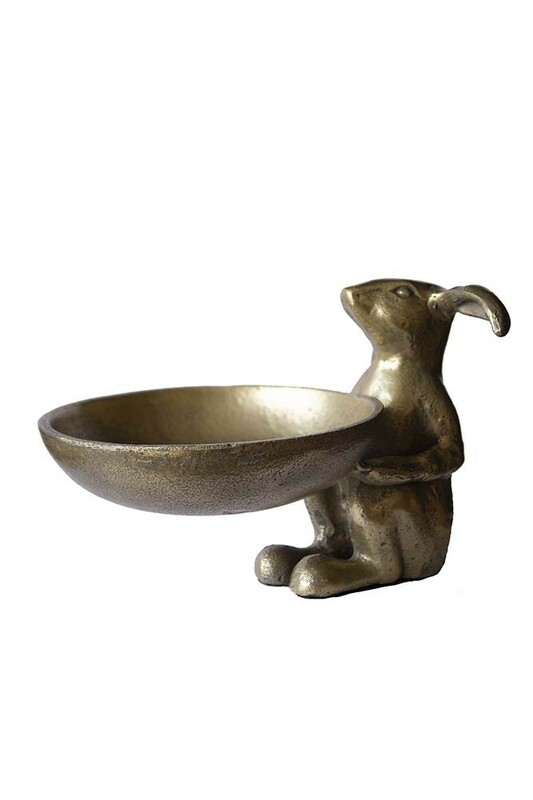 A simple way to organise yourself, the brass effect bowl with a quirky bunny rabbit is beautifully unique. 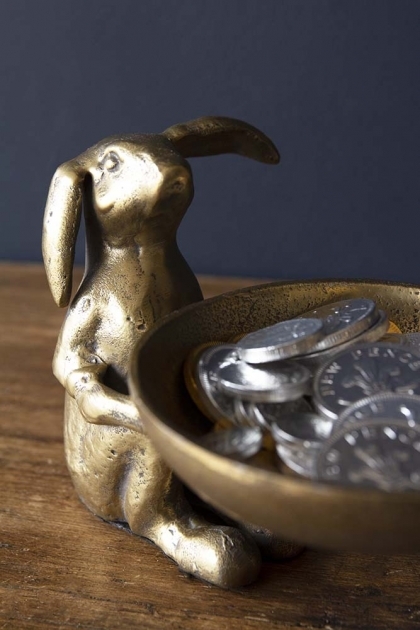 An interesting display piece whilst also being super useful, the gorgeous Bunny Trinket Bowl will never fail to make you smile. 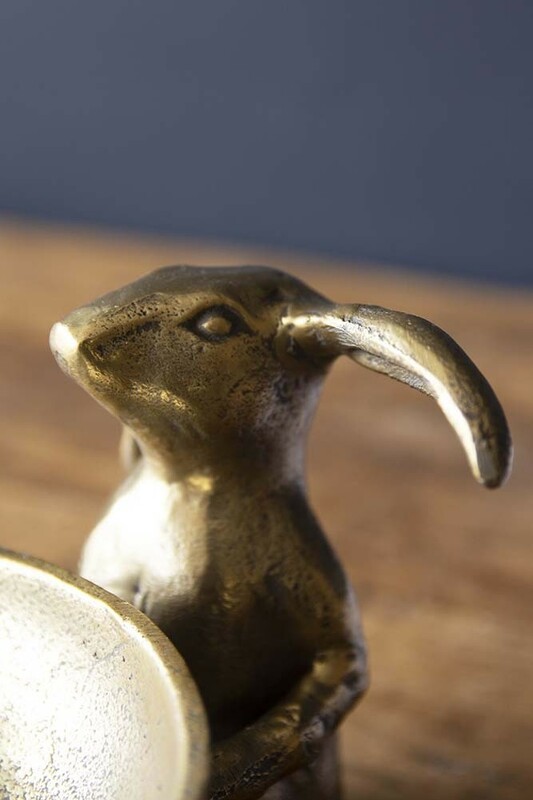 The perfect gift for yourself or a friend, style the Antique Brass Effect Bunny Trinket Bowl on a bedside table, chest of drawers, console table or side table.